According to a report published by the Tourism Research Australia, international tourists spend increased 8.6% to 7.9 million, reached a new record as spend is exceeding $40 billion for the first time. It shows that international travelers are enjoying and spending more money in Australia. It also revealed that Melbourne experienced +10.7% growth in international spend with +7.3% increase in international tourists. So, Melbourne is one of the top outperforming cities in Australian Tourism Industry. Exploring the beautiful places of this livable city is exciting and interesting. Besides accommodation and food, buying travel money in Melbourne is also a major concern for the international travelers. Though there are a plenty of exchange de bureaus, banks and money changers are available in different places, tourist destinations and in shopping malls of Melbourne. But finding a good company or money changer offering best exchange rate and currency conversion services is actually a big task. A simple rule is to shop around and search an experienced money exchange specialist offering the best deals for currency exchange in Melbourne. Danesh Exchange is a leading name in this field that offers the best exchange rate as well as the reliable and fast currency conversion services to all the customers. Customers can simply pre-order their currency online before departing and easily pick up the cash at the nearest pick-up store. It provides them an easy and convenient way of buying holiday money. That’s why it becomes a favorite currency exchange company of the travelers and ranked among the top companies in Australia. If you’re heading overseas then don’t choose a company blindly that will put your dollars at risks. Consider using Danesh Exchange to get the best exchange rate deals. Here we’ve shared top 7 tips for currency exchange in Melbourne with Danesh Exchange to get the most of your money. Travelling can be stressful and costly if you haven’t planned it. We first recommend you research where your are travelling, how long will you be there, is your accommodations & transport sorted? After getting these sorted out the next question will be what currency and how much you need? Ordering currency online is the best and convenient way to purchase your travel money. But it is necessary to order your currency online in advance for exotic currency and you may find it difficult to find it as well as avoid poor exchange rates at the Melbourne airport. It is a great way to order currency online with Danesh Exchange and pick up the currency from nearest pick-up store. Ordering currency with Danesh Exchange means you’re saving yourself time, money and hassle. Keeping an eye on the fluctuating exchange rate is the key to get the best exchange rate at the right time. Check the status of exchange rate daily to understand where your currency sits. Signing up for the newsletter of Travel money sites is a good way to track the exchange. You’ll get a notification when there is a significant change in the Forex market. If you’ve to purchase a lot of cash then buying travel money from Danesh Exchange will be rewarding. Because you’ve a great opportunity of getting a discount by telling them that you have a large amount to exchange. By telling this, you can negotiate a discount rates saving you a lot more dollars. 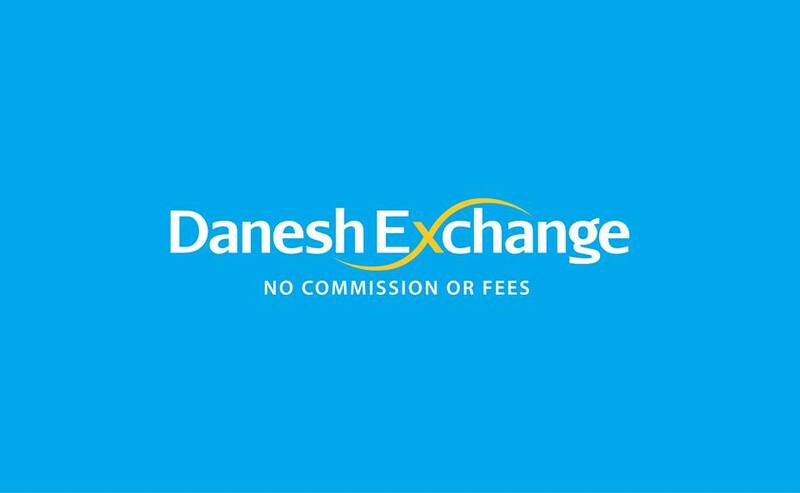 Danesh Exchange promises the best exchange rate, beating the bank rates. So grab the best deal on travel money by asking for the price match. If you’ll find better rates elsewhere then ask them for price match. Of course, they will offer you great rates. Danesh Exchange is a leading name providing the best currency exchange in Melbourne. They offer special exchange rates to students, pensioners and some travel groups. So take advantage of this offer and get great rates by telling them if you’re a student or pensioner. Danesh exchange has built a strong reputation for offering excellent money transfer, world-class currency exchange and the best customer services in Melbourne. They have experienced money change specialists who give the best advice and solution to customers. So, if you’re getting confused about where to start, how much money you should buy or anything about currency exchange then it is always best to talk to their professionals for the best advice.